27 hotels with a sea view are waiting for you in Corsica South Coast. The southern coast of Corsica offers some of the most popular destinations of the island and some of the most beautiful. 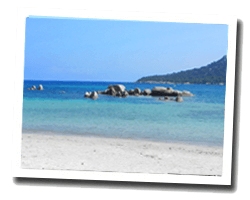 At the seaside you can find white sand beaches lapped by turquoise waters. The climate extends the summer a long time in the year. This is a particularly pleasant destination in spring or autumn, without the summer influx of tourists. 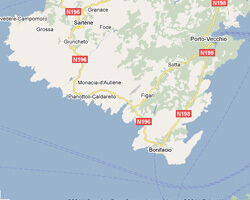 On the southern coast of Corsica enjoy the pleasure of a sea view hotel.